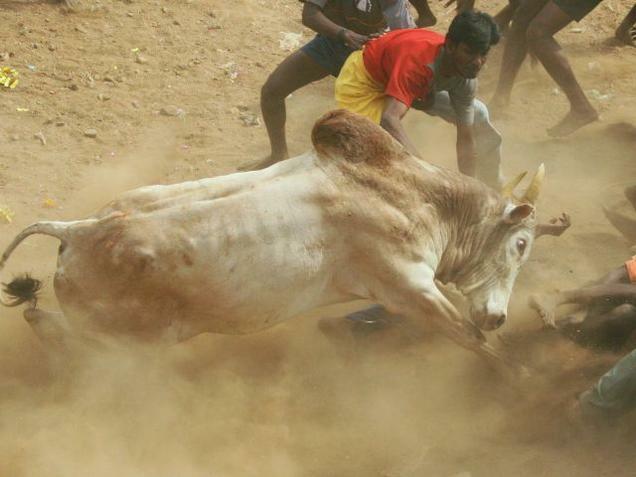 Days after the central government gave a go ahead to Jallikattu, the Supreme Court ruled that the bull-taming festival would not be celebrated in Tamil Nadu this year. Hearing a bunch of petitions against the government order, the apex court stayed the Centre’s notification allowing Jallikattu. 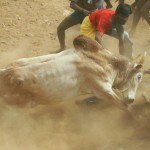 The Animal Welfare Board had also filed a plea in the Supreme Court against the comeback of Jallikattu. A bench comprising justices Dipak Misra and N V Ramana issued notice to the MoEF and Tamil Nadu on petitions filed by various bodies including Animal Welfare Board of India (AWBI) seeking striking down of the Centre’s notification and sought their replies within four weeks.